Snickers 6923 Floorlayer Trousers + Holster (Grey) - Order Now! Taking the best from FlexiWork and our classic floorlayer trousers these trousers is destined to become the new favorites. Made from a durable Ripstop-fabric with mechanical stretch they offer great flexibility and comfort with advanced functionality. Trousers worth kneeling for! These are a snug fit. 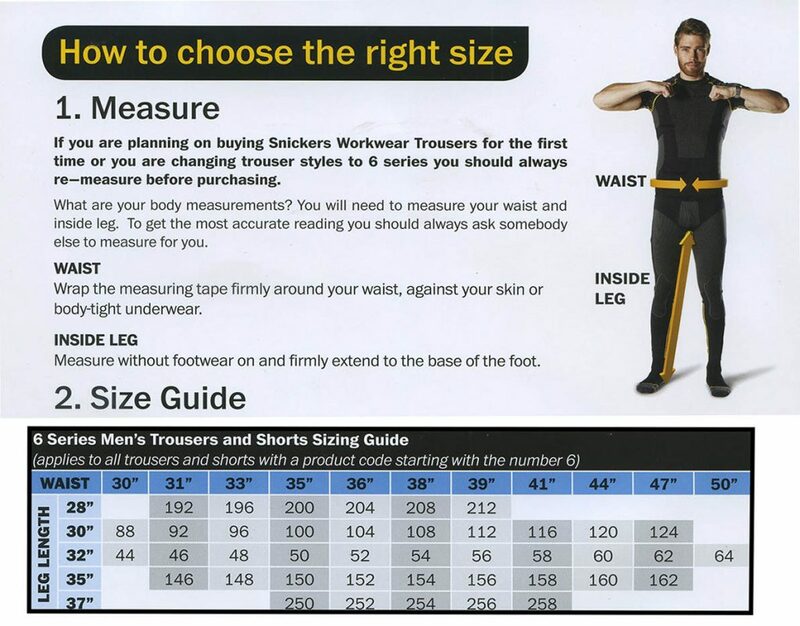 We recommend that you order a SIZE ABOVE your normal waist size. Unfortunately, we will not be able to credit carriage for goods returned due to wrong size ordered. Advanced knee protection in Armortex® full-stretch fabric with DuPont™ Kevlar® aramid fibers. Drawstring at leg ends to keep dust and dirt out. Material: Super-light rip-stop mechanical stretch fabric 65% Polyester, 35% Cotton, 225 g/m2. Armortex® stretch reinforcements 56% Polyamide, 26% Elastane, 18% DuPont™ Kevlar® aramid fibers. 100% Cordura®-Polyamide. Shop all of our Snickers products here!